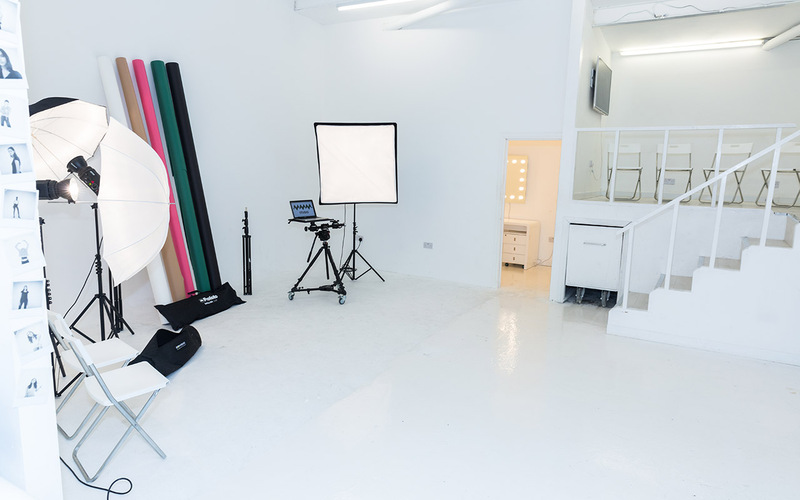 Welcome to Square Suite Photographic Studio hire. 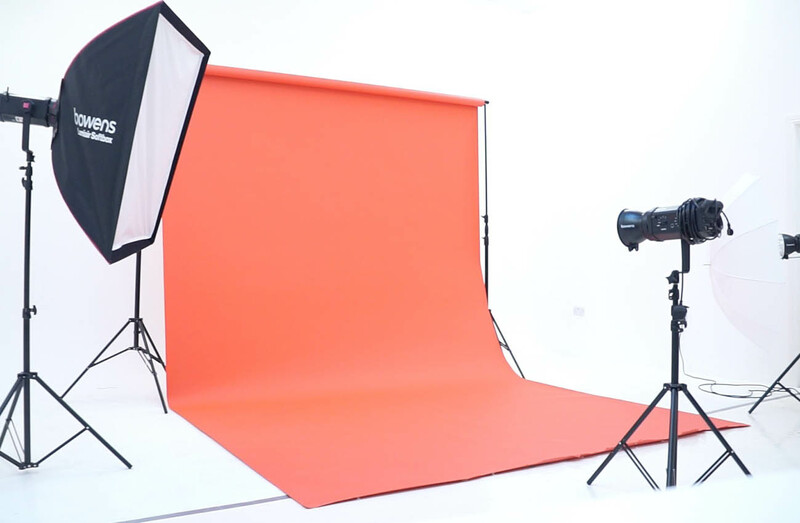 Unique photo studios for hire in East London. 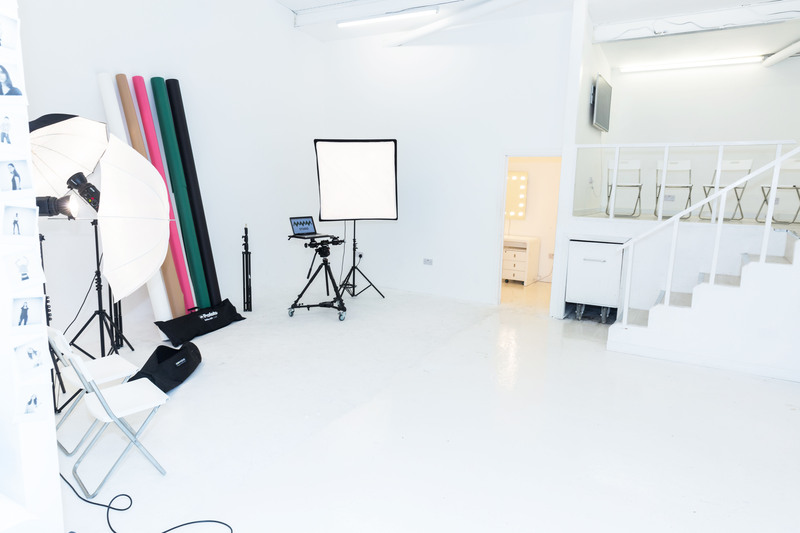 With a combined total of 1500 sq ft of photography and film studio space across two rooms, we have been a key factor for a wide variety of projects. 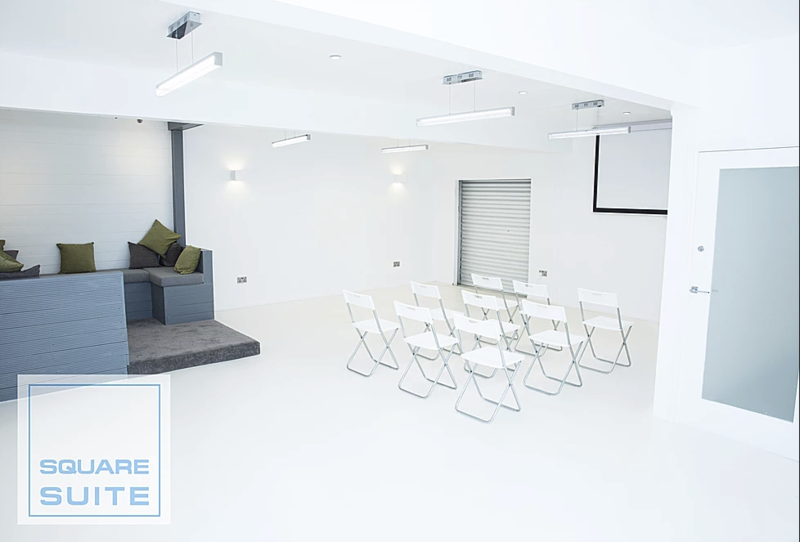 ​Studio 1 and Studio 2 are available to hire individually or together depending on your needs. 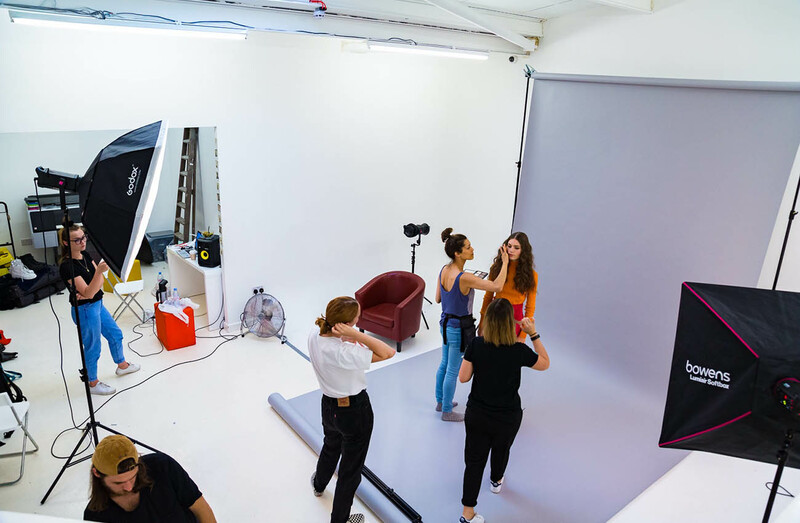 Our studio assistants can be available to provide a helpful hand or advice if requested, and we also have a cafe on site allowing suitable breakout space for you and your team. Providing you with everything you need to express creativity. 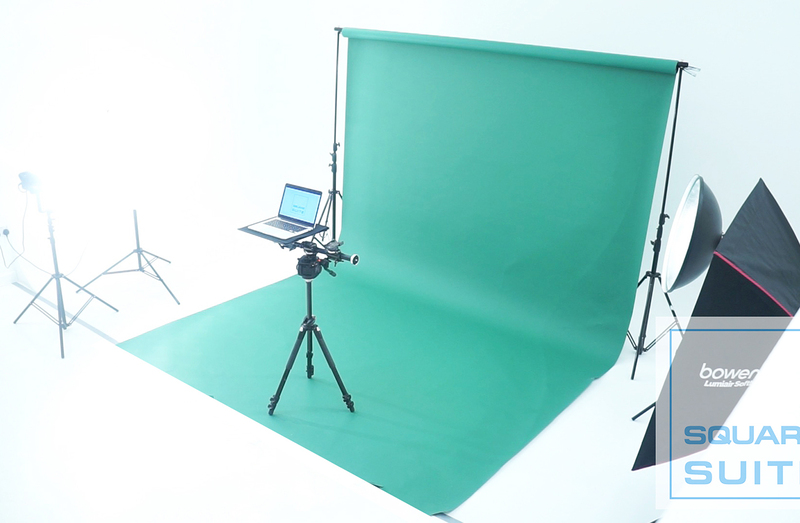 Green Screen - Cyclorama - Studio Lights - Infinity Wall. We can accommodate all your professional photography/filming needs. Set Builds. Campaigns. 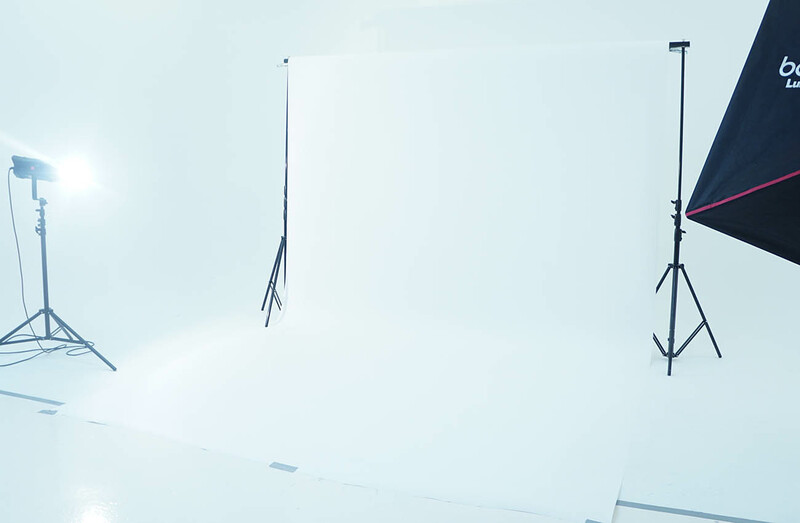 Fashion Shoots. E-Commerce. Product Photography. SQUARE SUITE brings you a LUXE London venue for less! ​Our team are experienced in managing a wide variety of events and are happy to assist customers along the way to create the perfect experience. ...or to chat through event hire, email us. Located in South Woodford on the border of East London and Essex.